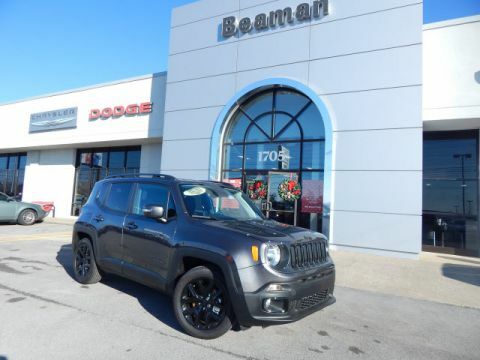 When you visit our Beaman Dodge Chrysler Jeep Ram FIAT Dealership in Murfreesboro, TN, you will experience the world class service of a knowledgeable and experienced staff. 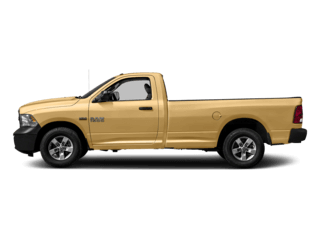 We are committed to your satisfaction and strive to exceed our customers’ expectations. 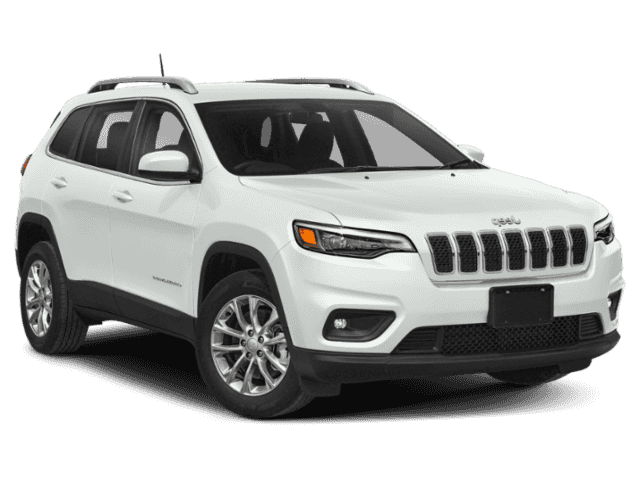 We are the greater Murfreesboro, Nashville, Franklin TN, Smyrna TN and Brentwood TN Chrysler, Jeep, Ram, Dodge, and FIAT dealer with the inventory and price to get you into your new or used dream car today. 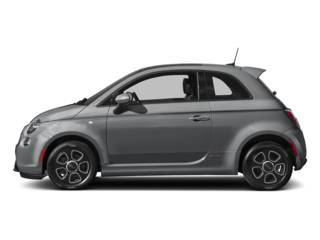 Set up a test drive by reaching a friendly sales staff by phone or contact us by submitting our online form. 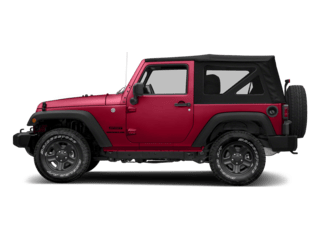 While you’re visiting our dealership’s website, take a look at our inventory of new Chrysler, Jeep, Ram, Dodge, and FIAT cars, trucks and SUVs including the new Jeep Wrangler JK, RAM 1500, Dodge Challenger, Chrysler Pacifica, Dodge Journey or FIAT 500x. 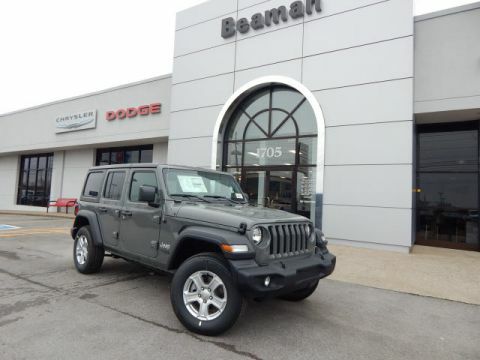 Beaman is a leading provider of new and used Chrysler, Jeep, RAM, Dodge, and FIAT vehicles for the Nashville area thanks to our quality automobiles, low prices, and superior sales staff. 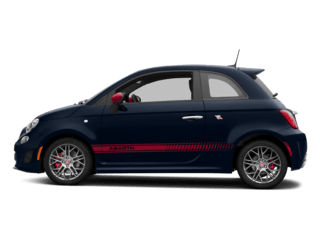 We encourage you to come and visit us to view our new car selection in person, speak to a sales professional, or take a test drive. 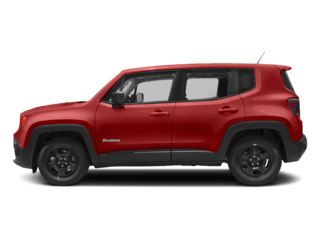 Call our auto dealership at ​615-617-5787​615-900-5473 if you have any questions about a new or used vehicle that we can answer for you. 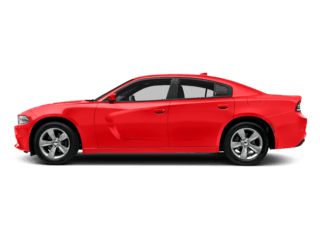 Searching for a used car near Nashville? 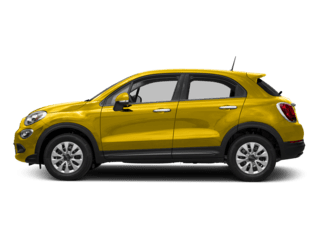 With a huge selection of quality used vehicles, we are sure we can find a used car that fits your style and needs at Beaman Dodge Chrysler Jeep Ram FIAT. 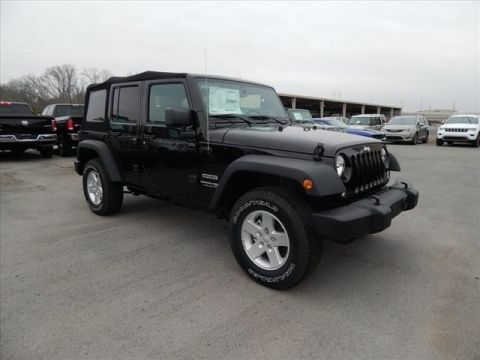 We have a large inventory of pre-owned cars, trucks, SUVs, and vans by many of today’s top automakers. 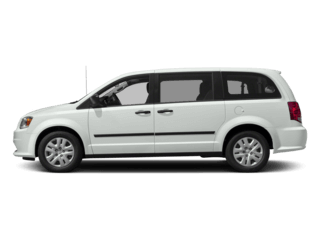 If you can’t find the particular vehicle that you were looking for, we are ready to help! 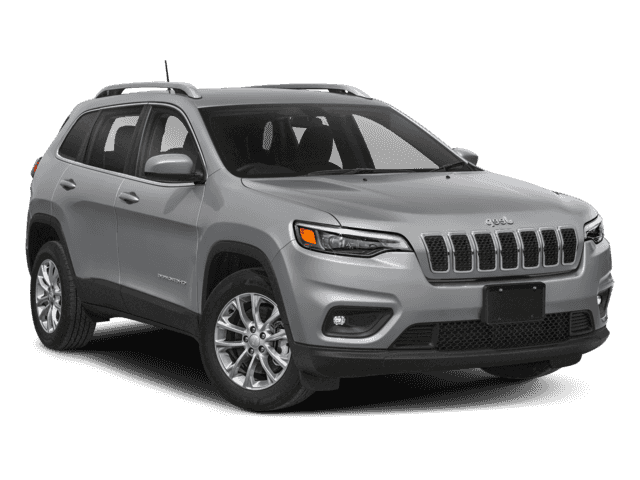 Complete our online Car Finder form and we will notify you by email when a matching vehicle arrives at our Murfreesboro Chrysler, Jeep, Dodge, Ram, and FIAT dealership. 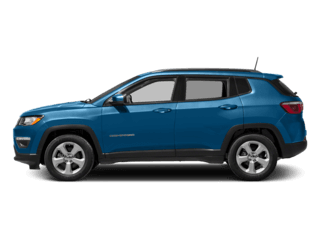 The finance experts at Beaman are ready to help you get a great auto loan and lease options for your new or used car. 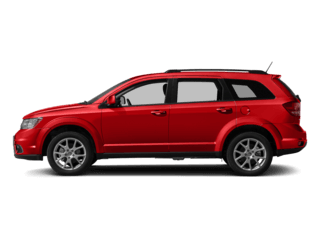 If you have any questions about car financing, you can call us or stop in and get the answers you need. 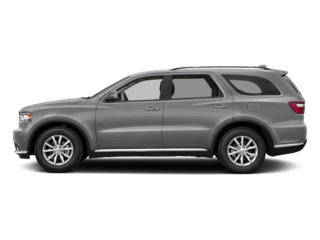 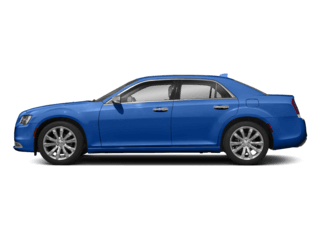 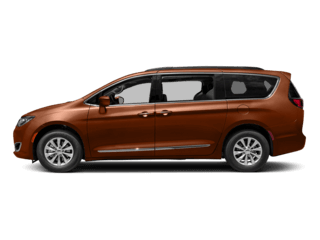 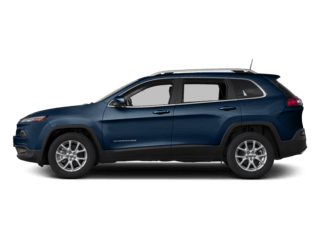 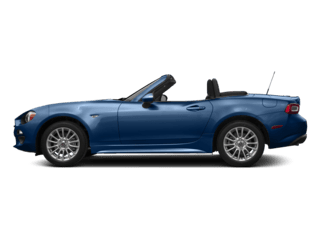 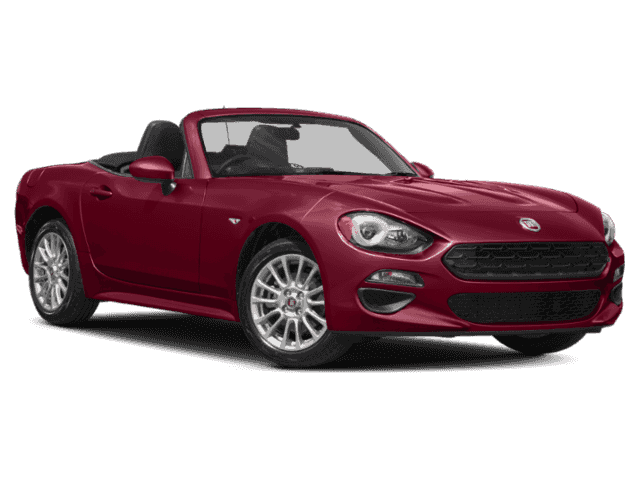 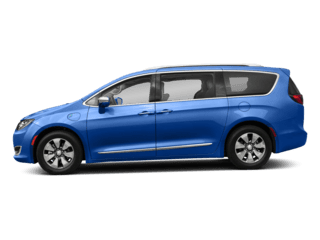 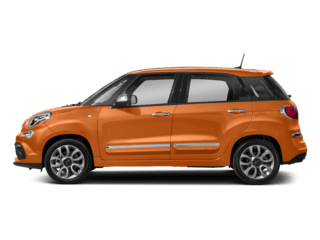 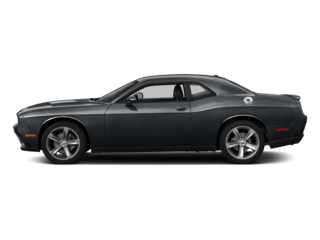 Beaman Dodge Chrysler Jeep Ram FIAT helps you get car financing and auto loans in Nashville that fit your lifestyle so that you can have an enjoyable and successful car-buying experience. 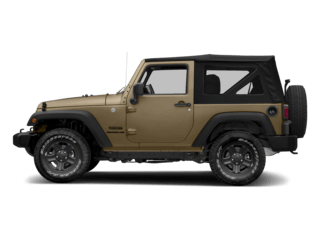 For truly helpful assistance in securing a car loan or lease near Nashville, visit us today! 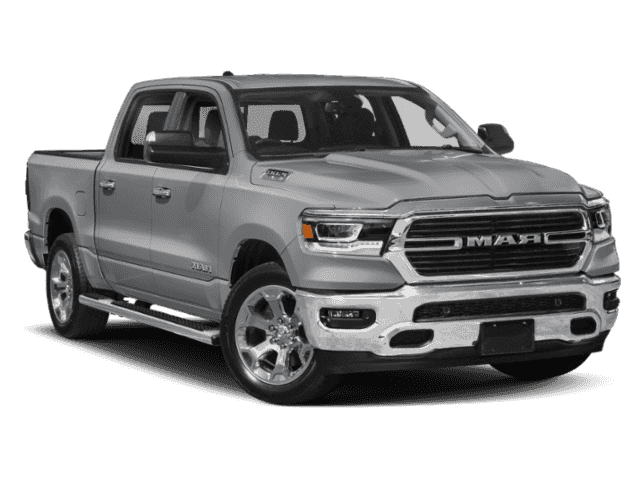 Our greater Nashville Chrysler, Jeep, Dodge, RAM, and FIAT service center has the resources to make your vehicle run as well as it did the day you drove it off the lot. 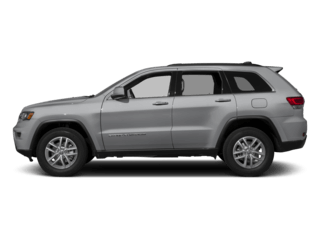 Beaman’s skilled mechanics have spent years working on Chrysler vehicles and will properly diagnose your car, truck, SUV or van’s problem. Beaman also offers Chrysler, Dodge, Jeep, RAM, and FIAT parts to the Nashville area so that you can maintain your vehicle. 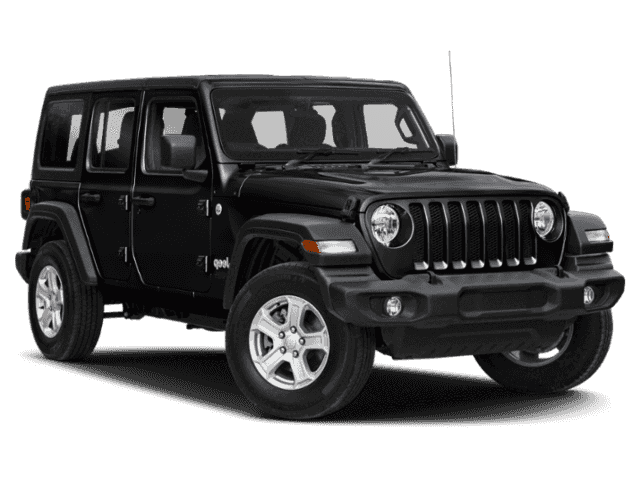 Our genuine car parts and accessories will keep your vehicle in top condition for many years to come. 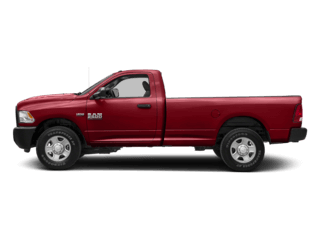 Be sure to view our Nashville area auto body repair and collision center too! 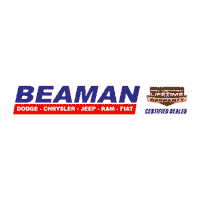 We encourage you to continue browsing our website, or you can learn more about Beaman on our About Us page, but the best way to get to know us is to come visit us in person. 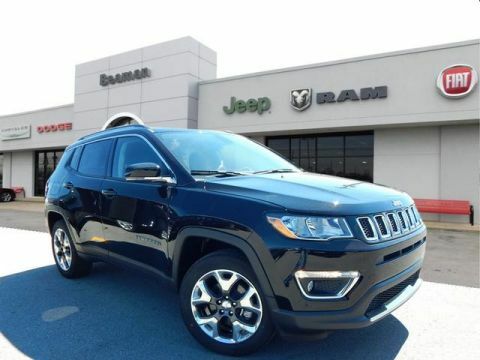 We’re located at 1705 S. Church St. in Murfreesboro, TN – 37130, and we are ready to help you with all of your car needs!